Acting is part of life. Good communication, empathy, and emotional intelligence are all part of an actor’s craft and can be taken beyond the stage into the day-to-day. Every situation requires us to become a new character: Be it, parent, sibling, employee, friend, manager and so on. 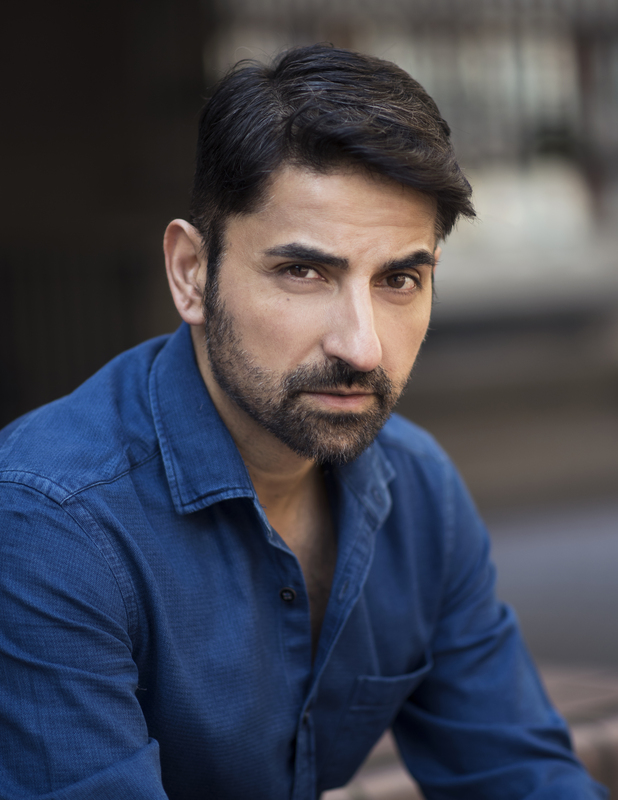 As an actor, director/producer and coach I not only have a passion for the stage but also for helping YOU build confidence to improve your skills. 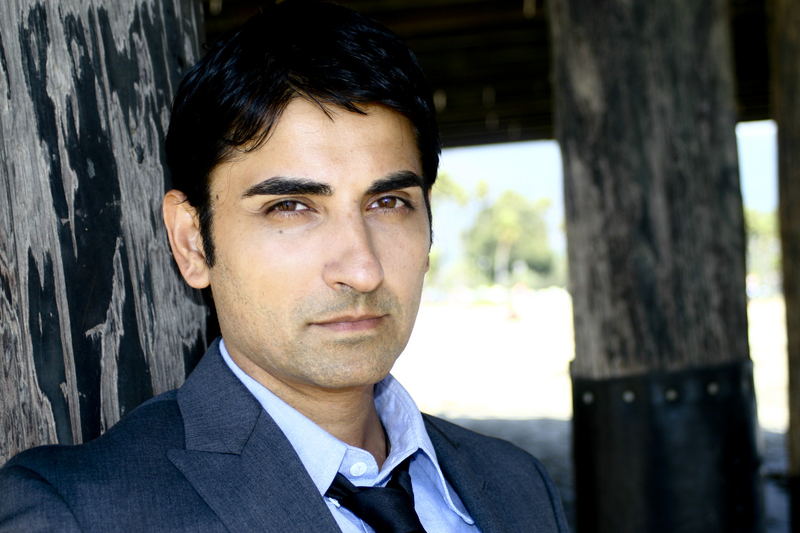 Whether you are an actor trying out for your first audition, developing your scene analysis and screen acting tools or you work in the corporate sector and want to learn strategies for stress reduction, public speaking, personal impact, conflict resolution, interviewing, and more, I am here to help. Taking risks and making oneself vulnerable is the key for creating new possibilities, achieving goals, and personal development. When I first trained as a young actor 25 years ago, I knew little about life or art. My knowledge of theatre and plays was limited to exposure through school. My parents were first generation immigrants and an appreciation of art and literature was beyond their experience due to lack of formal education. It was virtually impossible to find a mentor with the appropriate level of experience, depth and understanding. I yearned to master skills but experts weren’t easily accessible given my social and economic circumstances. In fact, the adults around me were all too quick to criticise and quash ambitions in an effort to satisfy cultural expectations and shackle dreams. The result steered me away from any kind of self-actualization. Does any of this sound familiar? Having persisted and succeeded against the odds, I have discovered a love of teaching and of mentoring others. Today, I give to others that which I had craved in the early days of my career: a safe collaborative environment where one can work on goals in the pursuit of personal success. I provide a compassionate and safe arena for people to speak freely and take risks without feeling judged to enable them to exceed their own limitations and the limitations others have put on them. Drawing on his acting experience, Akbar captivated the room, bringing in mindfulness, physical exercises and speech exercises, in a fun and engaging way. We’ll definitely be inviting him back. We held a Reception at Buckingham Palace hosted by our President, HRH The Princess Royal, which was attended by over one hundred guests, including Major Donors, long-term supporters, our Trustees and Vice Presidents. 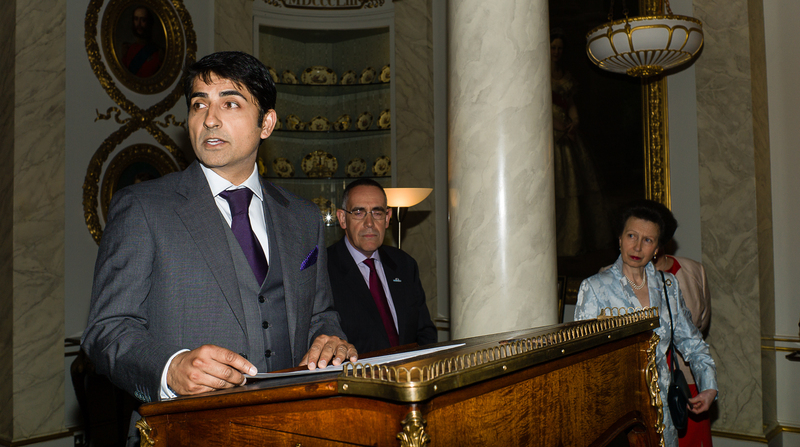 During the Reception, Akbar gave a ten minute speech about his life and his role as a carer, which was not only delivered perfectly but was also very emotive and heartfelt. HRH personally thanked him for supporting Her charity and for sharing his journey with the guests, many of whom have now pledged in substantial financial support after hearing Akbar speak. We are very honoured to have such a sincere, compassionate and kind-natured ambassador endorsing the work we do. Akbar is one of those rare individuals whose charisma lights up any room that he enters. He is a natural at engaging audiences of any size with his captivating communication style. Akbar has a way of conveying his message in a manner that’s both entertaining and impactful. His corporate trainings on mindfulness provide employees with very practical tools and tips that yield optimum results in both the professional and personal realms. There’s something special about Akbar. Whether you call it personality, magnetism, charisma… He just has a wonderful way of connecting with people. And he is extremely articulate. Those attributes make Akbar a skilled actor, trainer, presenter/speaker. 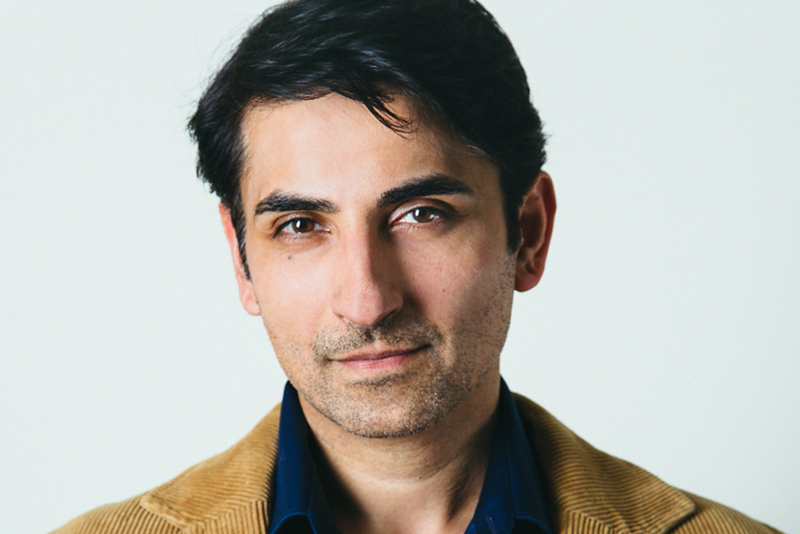 If you’re looking for someone who cares about people, can connect with them individually or en-mass, and communicate exceptionally, it’s hard to go past Akbar.